Tour of Britain returns to Devon in 2018! The UK’s largest cycle race, The Tour of Britain, is returning to Devon this autumn. 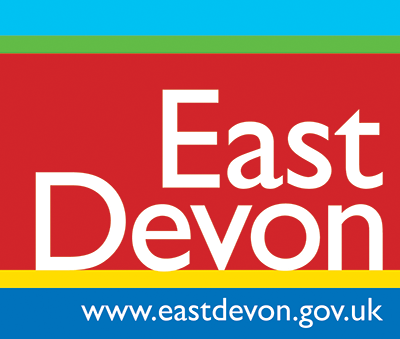 Stage 2 of the race will take place on Monday September 3, starting in the UK’s newest town, Cranbrook, in east Devon and finishing in Barnstaple, north Devon.  It will be hosted by Devon County Council, supported by North Devon Council and East Devon District Council and working with Barnstaple Town Council and Cranbrook Town Council. It will be the tenth time in 12 years The Tour of Britain has visited Devon with the county hosting starts and finishes annually between 2009 and 2014 with the last Devon Stage held in 2016.